The Lenovo A6000 is the famous smartphone of the world. Of the world, many users like to use the smartphone. The android operating systems OS operate the smartphone very smoothly. 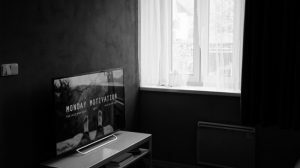 We know that; every smartphone show some problem with the user. Sometimes user forgets user code, pattern lock code, smartphone work slowly. This all kind of problems user should face from any smartphone. I also face a problem with my Lenovo A6000 hotspot. I see sometimes the hotspot work very smoothly but sometimes the hotspot stops work without any advance massage. So, I hope as like me you also face the problem sometimes. On another hand if anyone can’t install the Hotspot on Lenovo A6000 Smartphone. 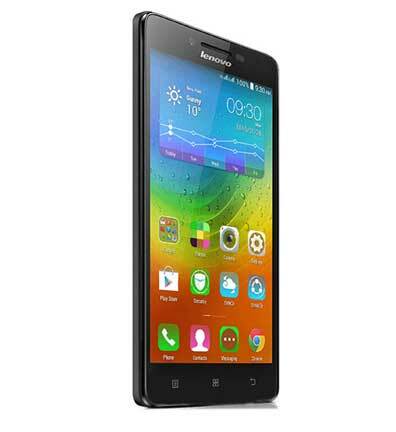 I will help you to install or setup the wifi hotspot on Lenovo A6000. Before I was made some article about the Lenovo A6000, there I published article for hard reset, factory data reset etc. But today on the post I will advise you how to setup hotspot on Lenovo A6000 Smartphone. 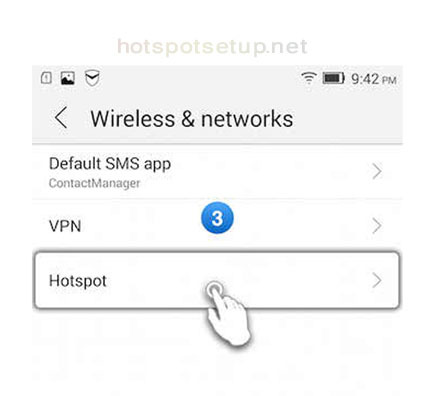 Before entering the main topic we should know something about Hotspot setup. Why should we install or setup wifi hotspot on Lenovo A6000 Smartphone? Let I explain something about the wifi hotspot for Lenovo A6000 Smartphone. I know everybody; who like to user android smartphone, they have something knowledge about the wifi hotspot. Smartphone wifi hotspot is a system that allow to share mobile broadband internet with others wifi devices like as iPad, iPhone, Android Smartphone, iPod etc. So, any smartphone user purchases a single internet plan and the user can share the internet connection with up to 10 wifi devices via the smartphone hotspot.